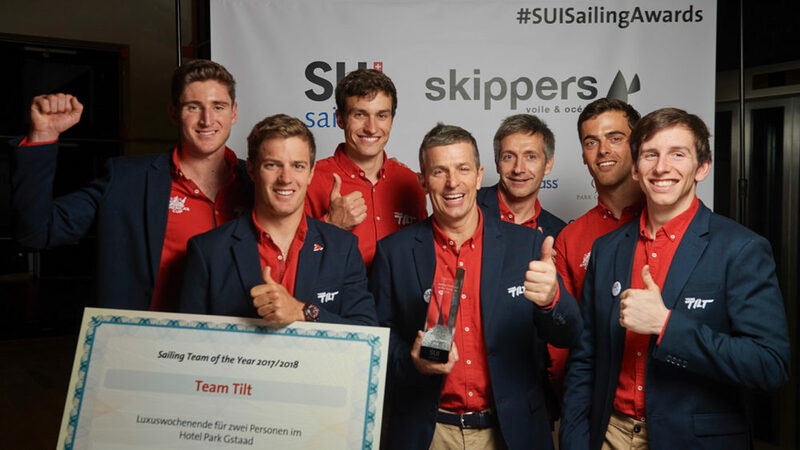 Team Tilt went one better than last year’s seventh place finishing the 2014 Vulcain Trophy season in sixth place overall. 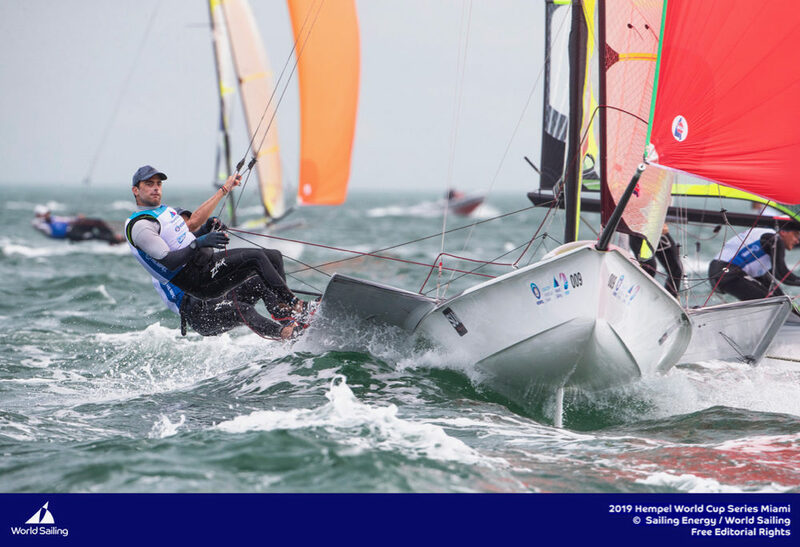 The young team started the season on excellent form, very quickly achieving their goal of rattling the old guard by posting an overall event win and a podium finish in the first half of the summer. 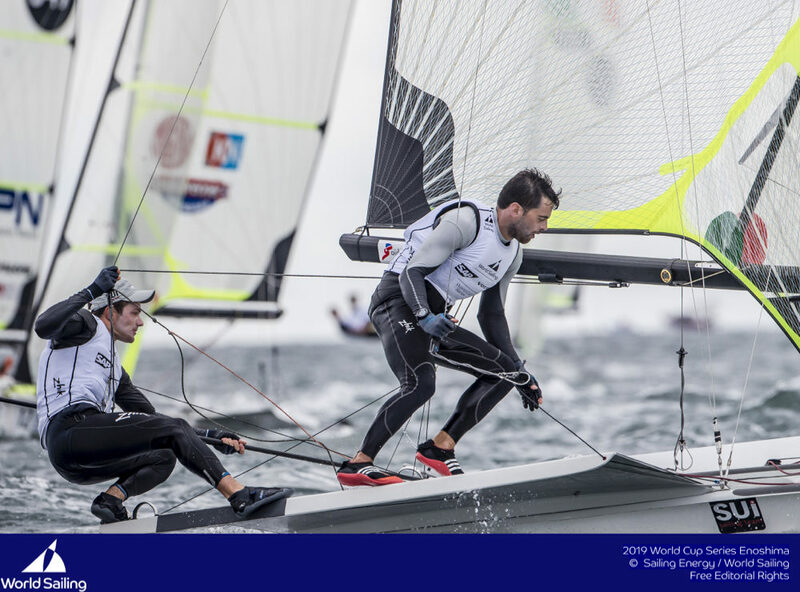 “The standard of the fleet increases every year,” explained co-skipper Sebastien Schneiter, “Which means the gap between the top boats and the second tier boats gets smaller and smaller making it more competitive. “We still have a lot more work to do to reach the level of the professional teams ahead of us, but we are on the right track,” he added. Tactician and sports director, Tanguy Cariou, looks back at the last Grand Prix: “We had a lot of crew changes during the second half of the season and we didn’t have a strong enough core to compete like for like with the experienced teams on the circuit. 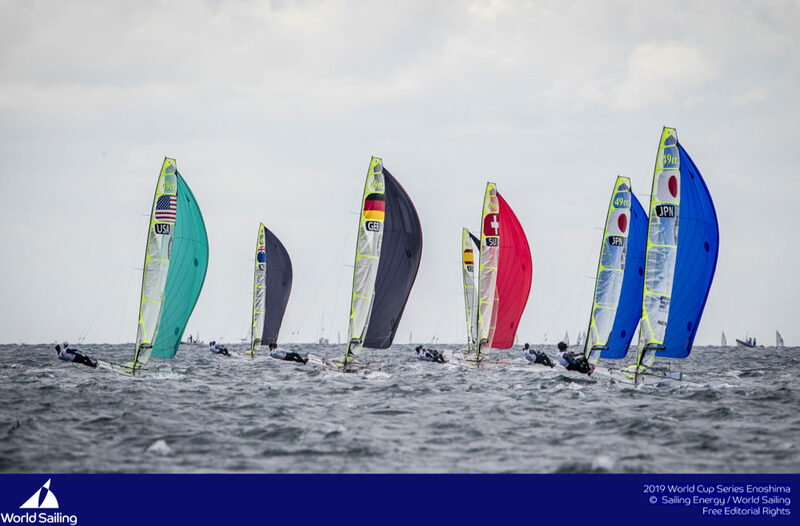 Every sailor onboard needs to improve.” The team has confirmed its entry in the 2015 Vulcain Trophy. 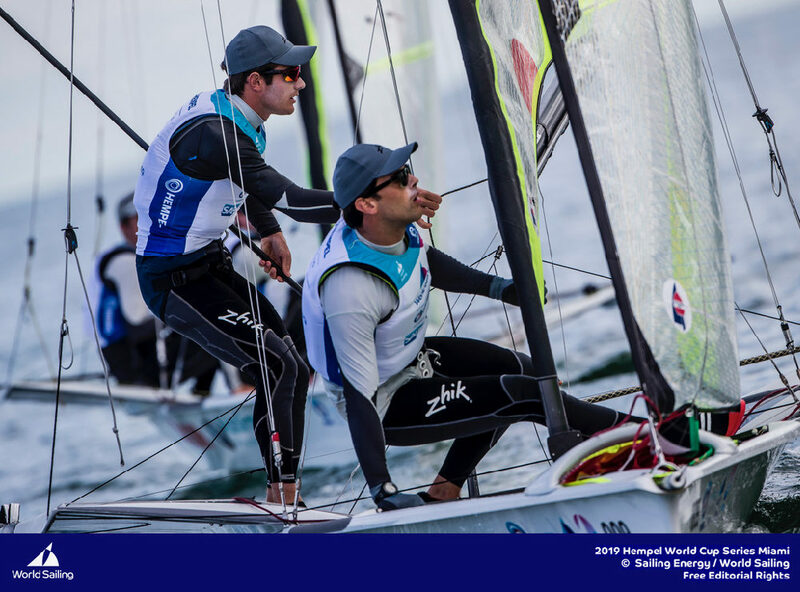 “We haven’t yet defined the crew, but Team Tilt will be there, race ready!” said Sebastien. “I married Tilt when I married Alex, or the opposite!” joked Marie Schneiter, wife of the Team Tilt founder. “At the beginning, Alex’s project was just a passion and dreams. It has come a long way in the last few years and I support it as much as I can!” she said. The Schneiter family has grown from two children and three dogs to encompass Team Tilt as well in the last few years. “I love having a house full,” said Marie. “Sebastien Stephant, shore manager, stays with us when he is working with the team. I love the fact that all the team meetings happen at the house, it means I can stay fully up to date with the project!” Marie brings a feminine and caring touch to the daily lives of the team which otherwise revolves around training, sailing and debriefs – it is very much appreciated! 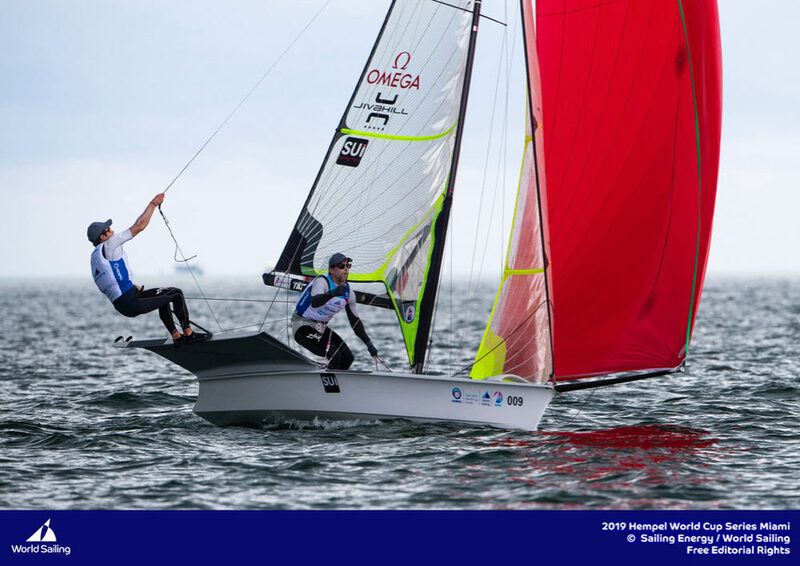 Several times a year, the Team Tilt sailors share their passion with their team partners. 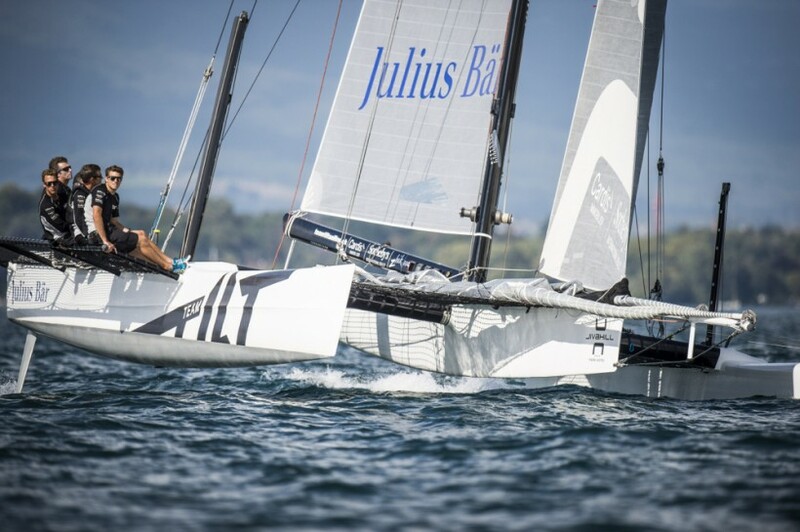 We joined Julius Baer during their sponsor sailing day on the Decision 35. 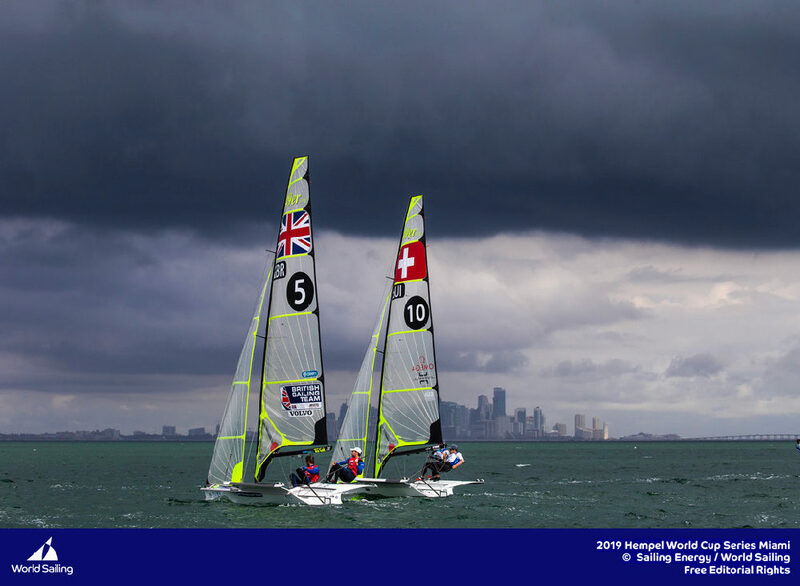 Team Tilt’s remarkable results during the first edition of the Youth America’s Cup in 2013 have secured Swiss Sailing’s support for the 2017 event. 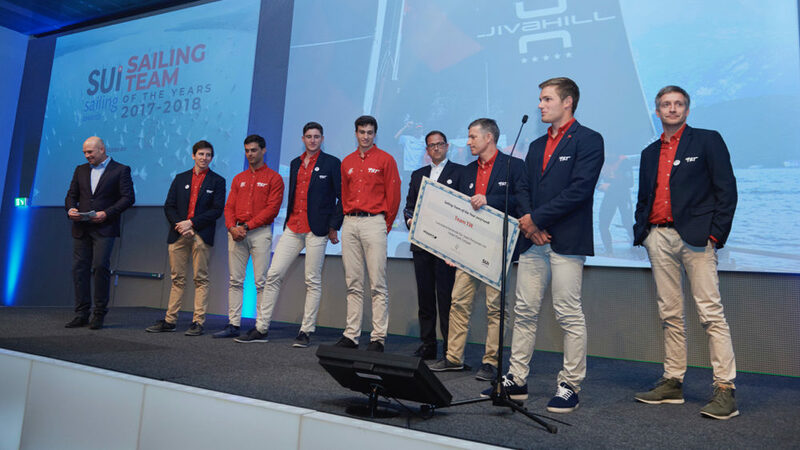 The federation recognises the importance of having a Swiss team at the next edition as Swiss Sailing president, Vincent Hagin, explains: “We support this campaign as it is an ideal platform for sailors that strive to become professionals outside of the Olympic circuit. The Team Tilt season has not gone unnoticed! 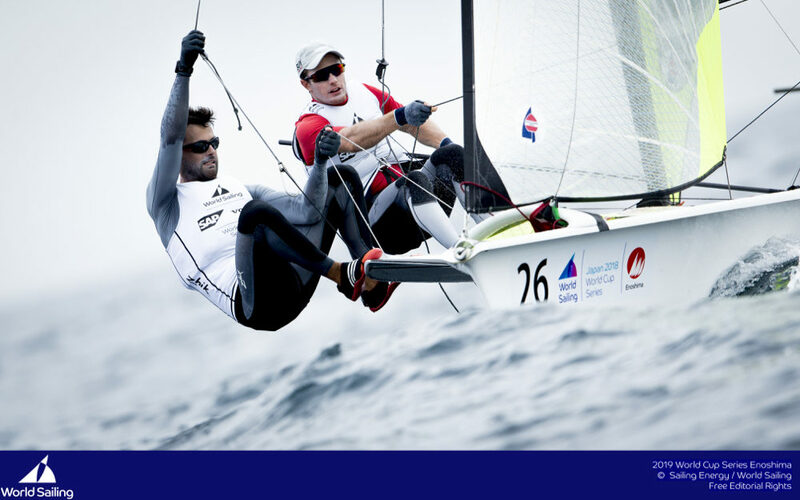 The team has been nominated in two categories of the 2014 Swiss Sailing Awards: Sebastien Schneiter has been nominated for “Male Sailor of the Year” and the whole team has been nominated for “Sailing Project of the Year”. Well-deserved recognition for the hard work the team has put in over the last few months!